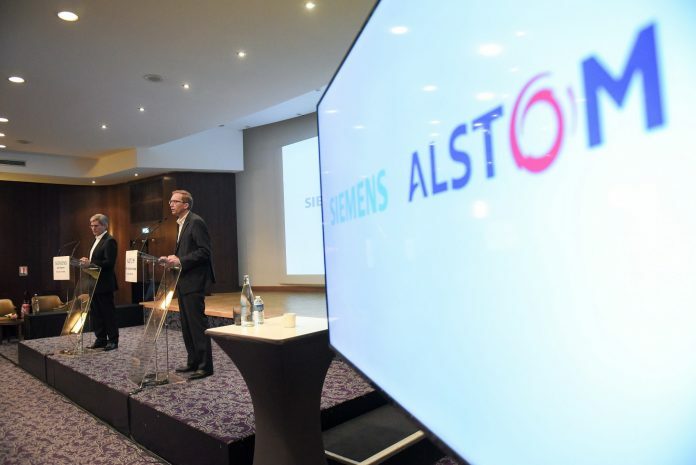 Siemens and Alstom signed a memorandum of understanding in September 2017 to combine Siemens’ mobility division with Alstom’s transport business. Photo: Siemens. Siemens and Alstom have together proposed the joint company’s board of directors. The 11 members include six designated by Siemens, current Alstom CEO Henri Poupart-Lafarge – who has been nominated as CEO of Siemens Alstom – and four independent members proposed by Alstom. Poupart-Lafarge described the proposed nominations as a new step towards the creation of “a global champion in mobility”. Siemens chief technology officer Roland Busch added: “With these proposed nominations the future Siemens Alstom can rely on a tremendous and diverse team. Baudouin Prot, senior advisor at Boston Consulting Group, as an independent director. These nominations were approved by Alstom’s board on May 15 but are subject to the approval of Alstom’s shareholders and will be effective upon completion of the Siemens Alstom merger itself to occur after approval by various authorities. of these steps, there are just items that won’t work.